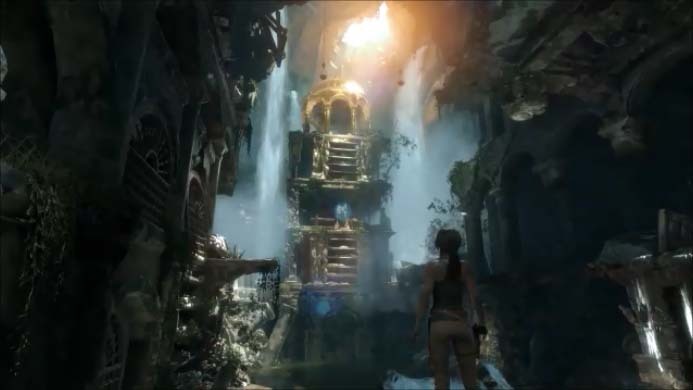 Rise of the Tomb Raider is the second game in a trilogy form Square Enix. It is a 3rd person open world action adventure game. The combat is equal parts melee, stealth and shooter. It is mostly up to you how you play. Rise of the Tomb Raider is in the same stlye of the first game and other series like Batman Arkham. 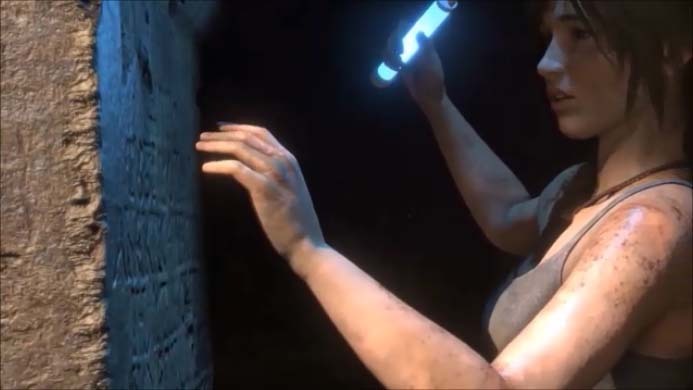 It has been one year since Lara and her crew escaped the events from the first game. She has decided to take on the final mission that her father was working on before he died. His work during the end of his life was the thing that discredited him, an obsession to find the key to immortality. Believing that this discovery could help the end suffering, world wipe out entire diseases or even stop death itself. But, this belief destroyed the Croft family name that Lara is trying to rebuild both to the public and her fellow historians and archaeologist. 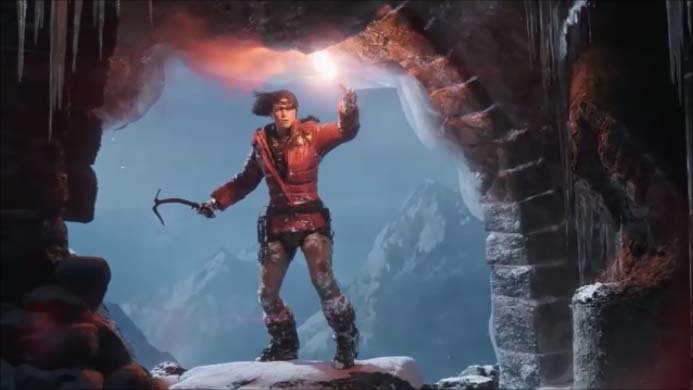 Rise of the Tomb Raider is everything we wanted this game to be. The story is deeply connected to Lara and her father Richard Croft. Now that her mind has been open because of the island and the Sun Queen from the first game. Lara has been on her own since she was a child and now as an adult people are attacking her for being crazy like her dad, chasing after fables and myths like they are real and not fairy tales. But it seems that the same group that was hunting her father is after her. It appears that her father was closer to discovering the final resting place of a famed rumored prophet. A man that was said to have had great power even the powers of healing and immortality. You can jump back and forth between the main story and all the extra stuff very easily. You can fast travel to anyplace you have already been and with all of the extra stuff to find you want to go back to these areas. Same places are blocked off until you unlock a certain item but many of the artifacts, challenges and files are lying around to find if you take the time to look. Then of course there are the 9 optional tombs hidden around. The game has a lot of RPG elements and finding items, doing the challenges and figuring out the tombs are the only ways to max out your stats and weapons. It would take way too long to try to get enough XP by just combat and moving forward in the story. The game mechanics are spot on almost every time with only some very minor camera issues here and there. We love the total freedom of the game. You can slowly sneak up on your foes and take them out quietly, you can set traps and use distractions or you can shoot up the place and blow up whatever you can find. It took us between 15-17 hours to get through the main storyline. At 27 hours we had a 95% game completion rate doing all of the extra stuff, so max gameplay we estimate to be between 30-32 hours. The story is amazing to follow, the fun factor is very strong and replay value is very very high. Even after you do everything you want to go back and try the game on a higher difficulty level or just play the main story and do all of the the extra hidden stuff. Easy buy here even at a $60 price. There will be a sequel and now with two great games already done we have high expectations for what Lara Croft does next and where the Tomb Raider story goes.